From the creation of spectacular glass sculptures like those you’ll experience in our Chihuly at Biltmore exhibition to the formation of glassware suitable for enjoying fine wines, glass is truly a glorious medium. The material has ancient origins and was probably first developed by the Egyptians sometime after 2000 BC. It can also occur naturally, as in the case of obsidian and basalt glass produced as a result of volcanic eruptions. The form and function of glass have continually been refined throughout the centuries, making it suitable for anything from art to everyday needs such as drinking wine. 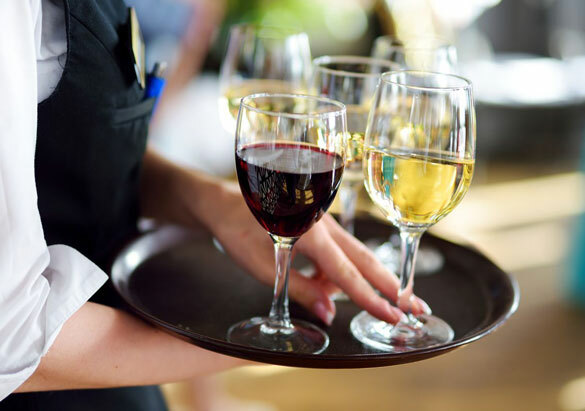 When it comes to serving wine, the quality of the glass and the shape of the vessel both play an important role in the tasting experience. 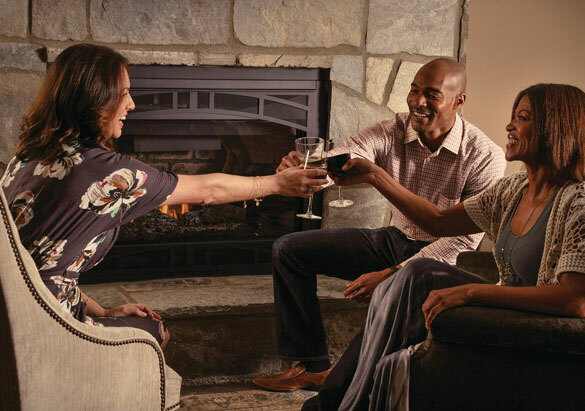 A standard tasting glass usually offers a slightly wider base in proportion to a narrower rim, with a stem to keep the heat of your hand from warming the wine. 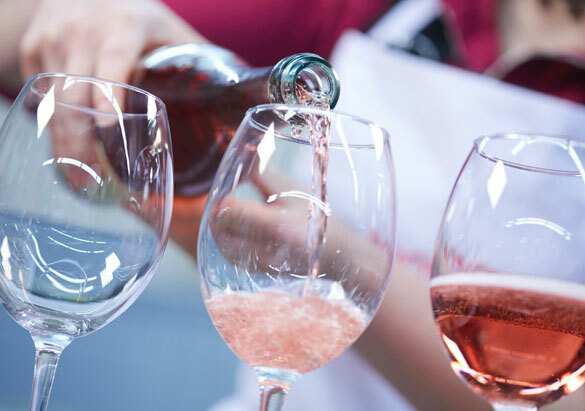 "This combination allows you to aerate the wine by swirling it in the bowl, but it doesn’t allow the aromas—a vital component of the tasting process—to escape too quickly,” Jill said. White wine glasses tend to have smaller bowls to help preserve the floral aromas typical of white wines. The smaller style also helps maintain cooler temperatures, and allows more of the aromatic qualities to be enjoyed since the wine is closer to your nose. Our Biltmore Estate Pinot Grigio is a great example of a lighter-bodied white wine that would benefit from a glass with a smaller bowl design. 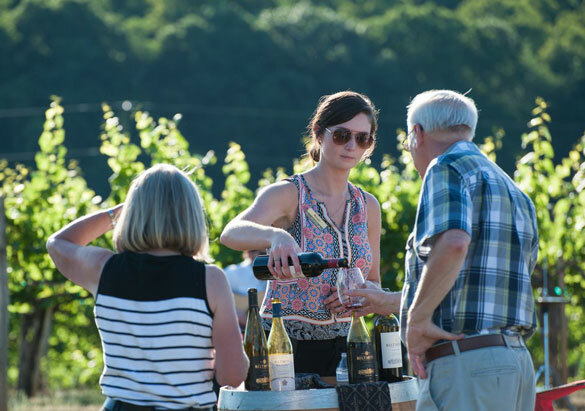 Full-bodied whites such as our Biltmore Reserve Chardonnay North Carolina may utilize a slightly larger bowl to showcase the smooth, creamy texture that is characteristic of the varietal. 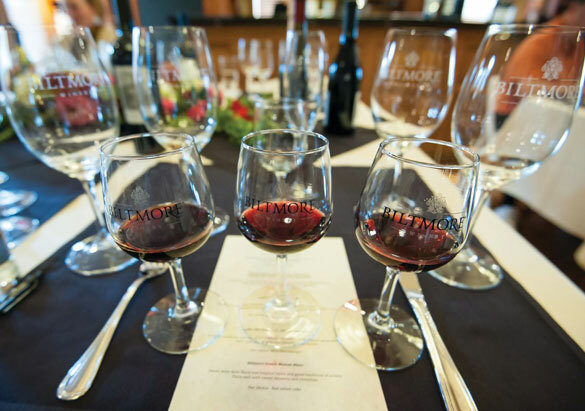 Red wine glasses typically have larger bowls to allow some of the wine’s ethanol to burn off before it reaches your nose, allowing more aromas to be expressed. A wider opening allows the wine to flow more smoothly, which enhances the overall experience. Glasses for serving light-bodied reds such as our Vanderbilt Reserve Pinot Noir Russian River Valley are typically wider and shorter than glasses for full-bodied, heavily tannic reds that include our classic Vanderbilt Reserve Cabernet Sauvignon Dry Creek Valley. According to Jill, sparkling wines are often served in a distinctive flute with a stem. “The tall, narrow flute shape keeps the bubbles from escaping as quickly while the stem prevents the chilled wine from coming in contact with your warm hands,” said Jill. She notes that aged sparkling wines and those that are especially aromatic may benefit from a tulip glass, which resembles a flute but widens at the waist before narrowing at the rim. As for wide, shallow coupe glasses—they allow the bubbles to fly away, allowing the softer, fruiter aspects of sparkling wines to become more noticeable. If tasting and understanding the complexities of wine is your goal, definitely invest in the proper equipment to help you succeed. 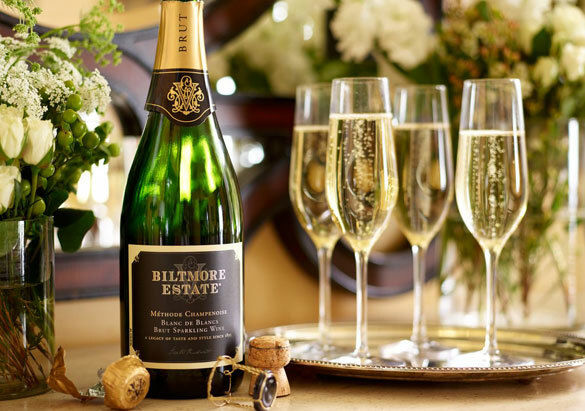 Purchase our award-winning Biltmore wines online, at the estate, or from your local retailer.